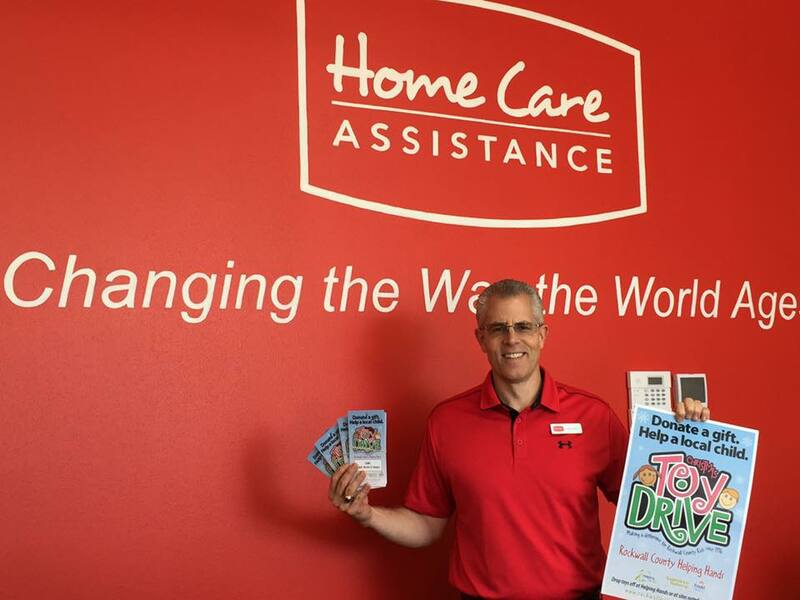 Joining the Home Care Assistance family was the best career decision I ever made. No one else provides the concierge level of in-home personal care that Home Care Assistance does! 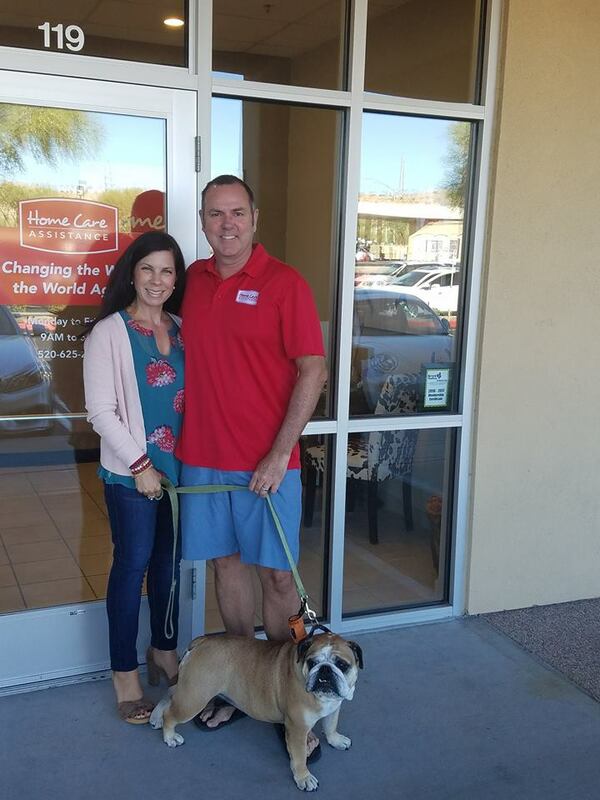 At Home Care Assistance, we empower our franchise owners to take advantage of the strong franchise community we have created for them. 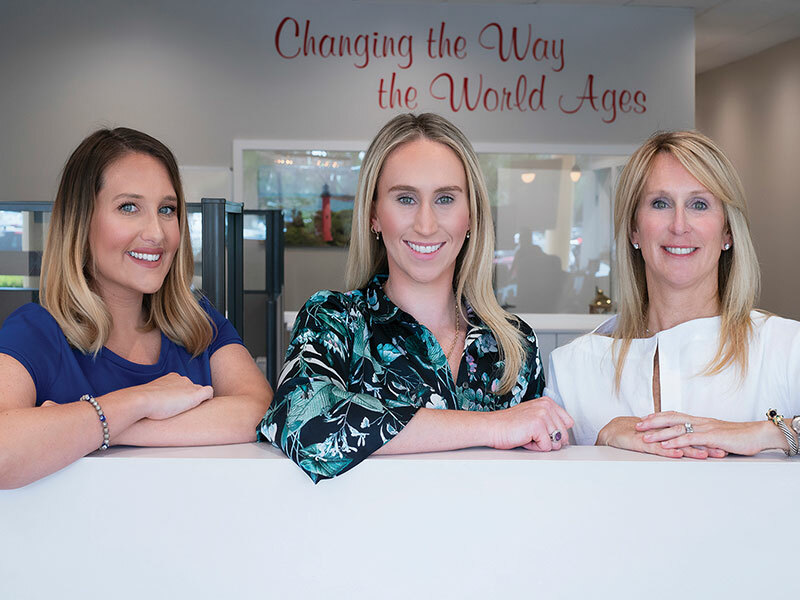 You can benefit from a time-tested formula, nationally recognized brand image, and unwavering support that will help you achieve your personal and professional goals. Many individuals who are determined to be their own boss experience countless pitfalls when starting a business on their own - investing in Home Care Assistance involves lesser risk. By taking advantage of our refined and well-established management system, you can speed up profitability and put yourself on the fast track toward success. Why Choose Home Care Assistance? Choosing a franchise to invest in is a huge decision. You want to make sure that you are going to partner with a company that has a strong foundation, a dedicated team, and a bright future. With Home Care Assistance, you get all of that and more. Founded in 2002, we decided to make a change in the home care industry. Deciding our company needed to set ourselves apart from the competitors in the industry, two Ph.D. psychologists and a geriatric care manager joined forces to create unique senior care programs. These programs, combined with our franchise model, have found great success. We strive to fill the void that exists due to the absence of home care services that provide compassionate and understanding care to a society that is seeing an increase in senior citizens. The senior population has been rapidly increasing for decades, and the Census Bureau estimates that by the year 2050 will nearly double today's senior population. With this population explosion comes an immediate need for senior housing and assisted living facilities. Home Care Assistance is taking the lead in professional in-home, non-medical care. An AARP survey finds that 9 out of 10 senior-aged individuals prefer to age in the comfort and convenience of their own home. The available options for these services didn't measure up to the standards that should be expected in senior care. The need was there, so Home Care Assistance chose to fill it. Our company emphasizes longer-term engagements and consistency of care in all our franchise locations. We offer one-on-one care that is unrivaled in the senior care industry. Home Care Assistance limits the number of franchises we open each year to provide each person or team the support they deserve to be successful. Our team provides training and coaching to assist each one with the startup resources to ensure continued growth. We are a leader in the industry because we provide programs that attract clients who want a better, more compassionate experience for their loved ones. 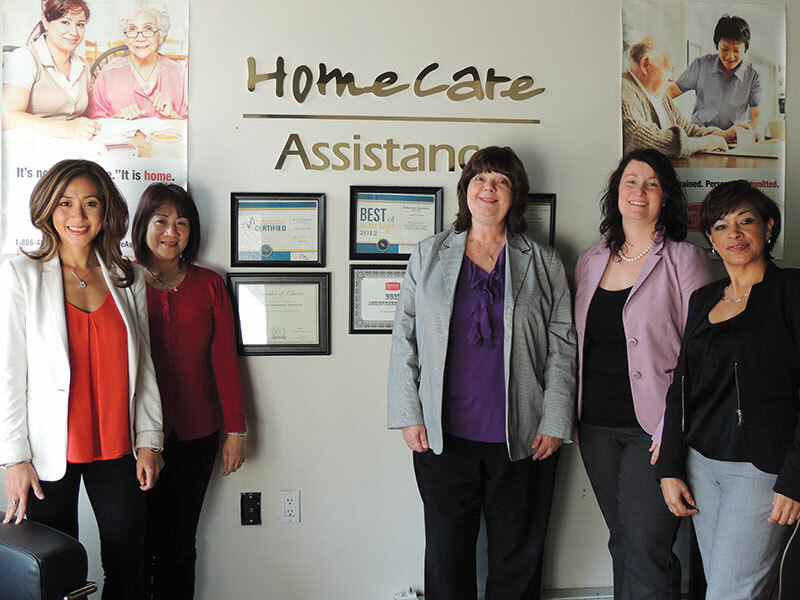 Home Care Assistance offers profitable options for franchisees. Though all numbers are subject to numerous factors, the average total startup estimate runs from $77,775 to $245,250 and the average revenue for a franchise location that has been open for more than 12 months is $1,260,843. With these kinds of numbers, it's no wonder our franchise owners rave about their experience with Home Care Assistance. Many of our franchisees are family combinations such as fathers and sons and husbands and wives. You can be sure that when you choose to pursue a franchise with Home Care Assistance, you are making a smart investment that benefits the lives of seniors and their families in your community. To learn more about why Home Care Assistance is the right franchise opportunity right now, fill out the form and we look forward to you joining our team. Looking for more information about opening a Home Care Assistance location in your area?